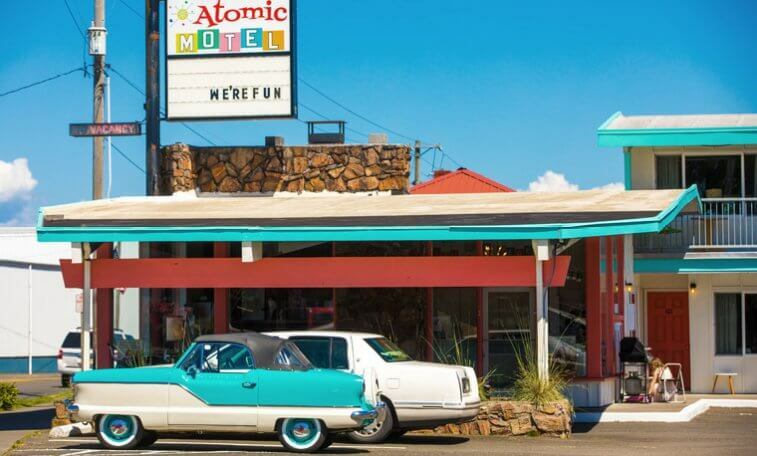 The Atomic Motel is a 29 key, select service, exterior corridor motel featuring extensive upgrades in the heart of the destination town of Astoria, Oregon. 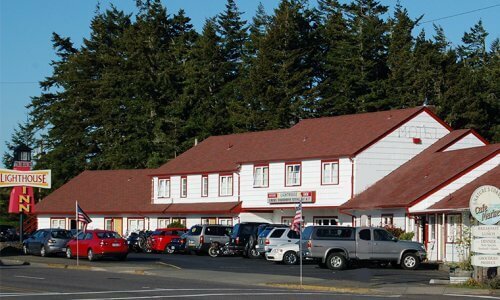 Situated just 90 minutes from major Portland Metro area and Portland International Airport this Northern Oregon Coast town is considered to be a premiere weekend getaway spot for the Pacific Northwest. 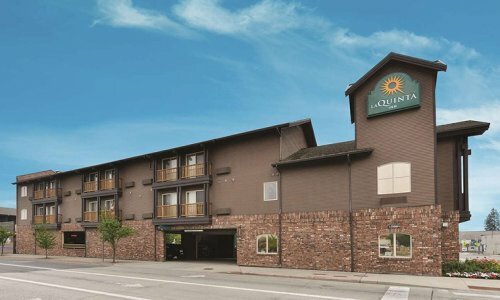 The property is located is just steps from the Astoria River Walk and Columbia River Waterfront Trolley, offers dedicated parking, and is restaurant adjacent, making it a highly attractive motel for leisure and business travelers. 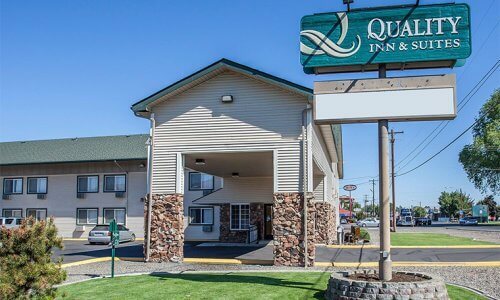 With over $245,000 in recent Capital Improvements and rebranding, this updated motel has strong financials and excellent cash flow. Spacious ~1000 sq. ft. Owner’s Quarters, with 2 bedrooms, and 1 bath is perfect for Owner/Operator, or for Manager’s Quarters. Room mix includes Queen Single, Queen Single with Twin Single, and Queen Double with Twin Single, all completely remodeled in the 1950s style. Standard amenities such as WiFi, flatscreen TVs, mini-fridge, microwave, and blow dryers are available in each room. Classic Nash Metropolitan conveys with the sale. 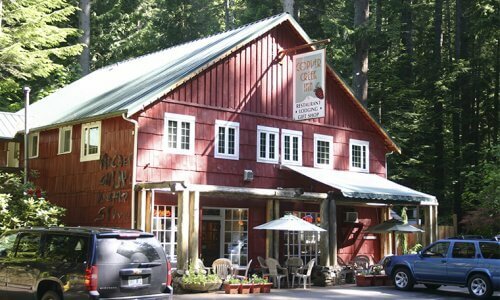 With Victorian-era homes etched into hills overlooking the Columbia River, this picturesque settlement (the oldest west of the Rockies) is a port city with Scandinavian flavor. 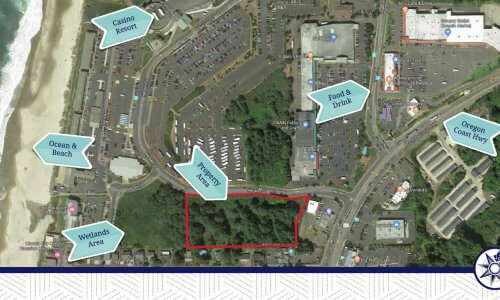 Surrounded by forests, boasting three rivers and situated a stone’s throw away from the Pacific, Astoria is a fishing village-meets-Victoriana, chockablock with forts, museums, and great local brews.